Indiana’s unemployment rate held steady in May at 3.2 percent. That marks the longest stretch Indiana’s unemployment rate has gone unchanged since October of 2012. The 3.2 percent rate held steady since February, again equaling its lowest level in nearly 18 years. Private sector employment rebounded after a disappointing April, adding about 1,300 jobs in May. That growth was principally driven by the financial sector. And the state’s labor force boomed last month. The labor force measures not just those who have jobs, but also those actively looking for one. Growth in the labor force is often seen as a sign of optimism in the economy. And Indiana’s labor force grew by nearly 16,000 Hoosiers in May. 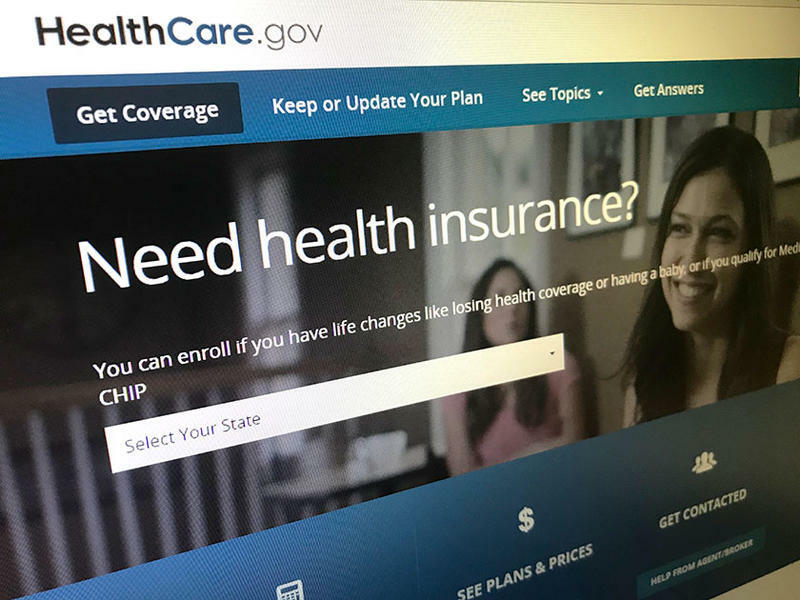 The Affordable Care Act, ACA, is back in the spotlight after the U.S. Department of Justice said it will not defend parts of the law including pre-existing condition coverage. In Indiana, opposition to the proposed changes is growing. 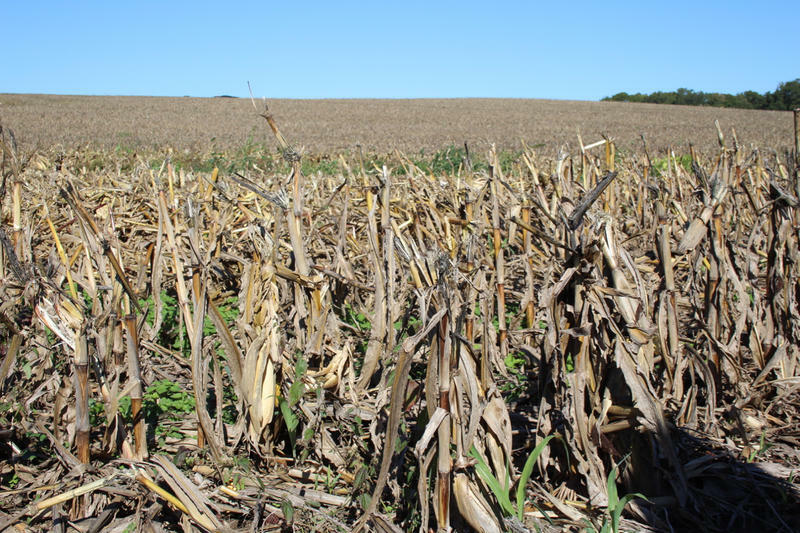 A new study predicts the U.S. could lose nearly half of its corn by the end of the century due to climate. That could have detrimental effects in Indiana, the country’s fifth largest corn-producing state.